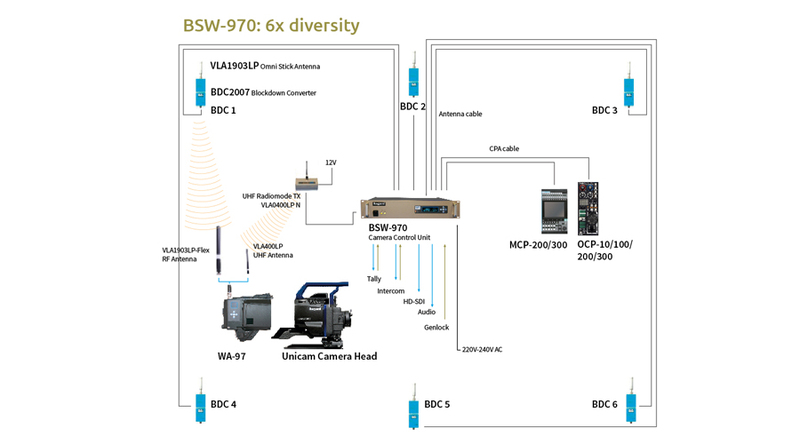 This outperforming 6-way diversity base station BSW-970 is engineered for mobile and stationary requirements. The internal decoder provides many professional features like ASI, SDI, HD-SDI, component or composite and analog / embedded audio outputs with an end-to-end low delay.It features a genlock link to the wireless camera to ensure a fixed and stable latency. 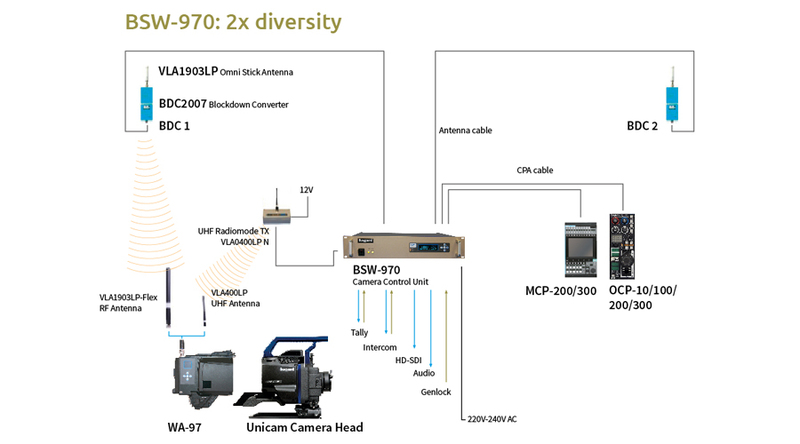 Full duplex camera remote control is integrated as well as 4 wire intercom. 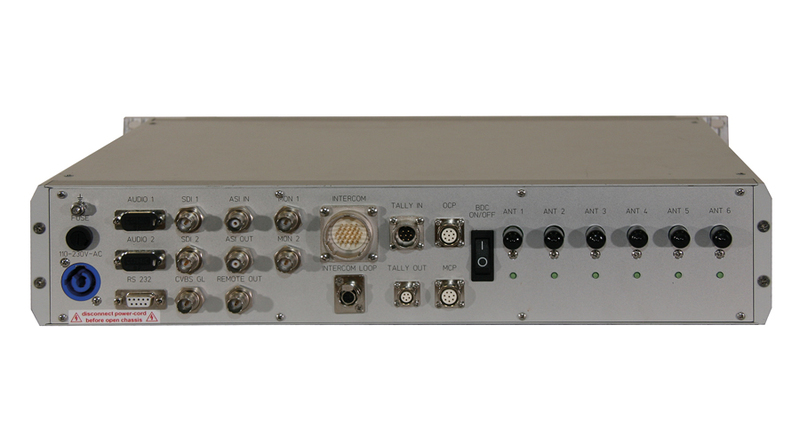 The performance and reliability is proven by its use in the most challenging environments around the world. 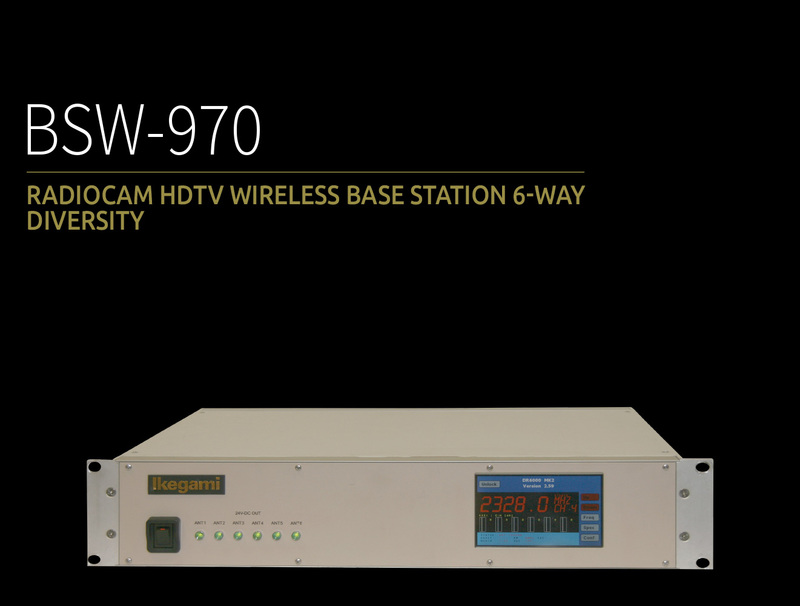 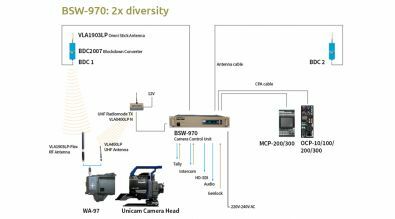 For many users, the BSW-970 provides the hassle free use of wireless camera systems.